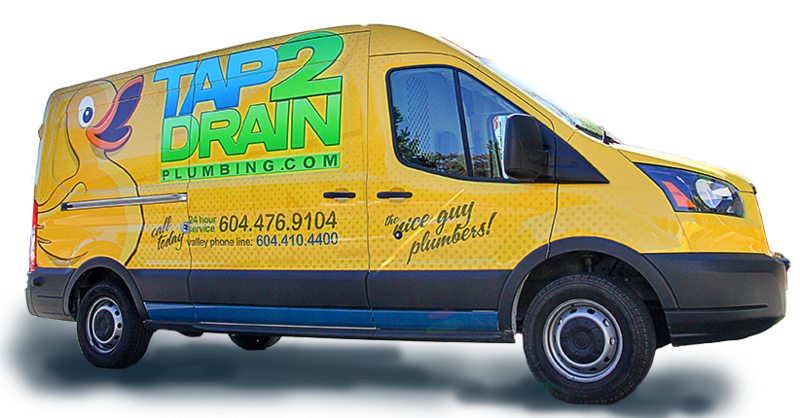 For all your plumbing needs in Surrey call Tap 2 Drain. Stop searching Google for “plumber near me” because Tap 2 Drain is your White Rock Plumber. Call the Nice Guy Plumbers, no matter what we are here to help and make you smile. Check out our services Here. Finally you have found your plumber, someone to call when you need a repair, replacement or maintenance. A plumber you can call your own, that never overcharges, takes care of you like family and always treats your home as their own. 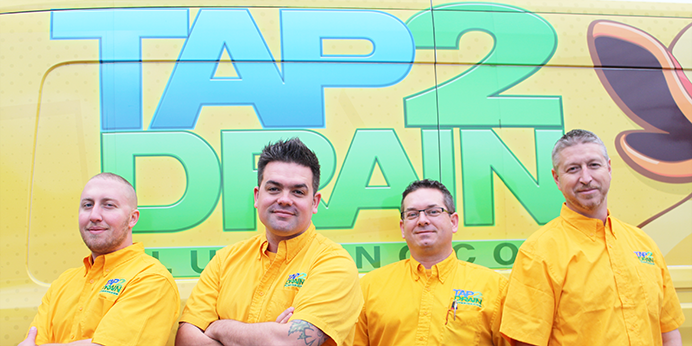 Tap 2 Drain really cares! We understand any type of plumbing issue can be stressful and our job is to take care of you. No one likes dealing with contractors or service companies, you never know who to trust. 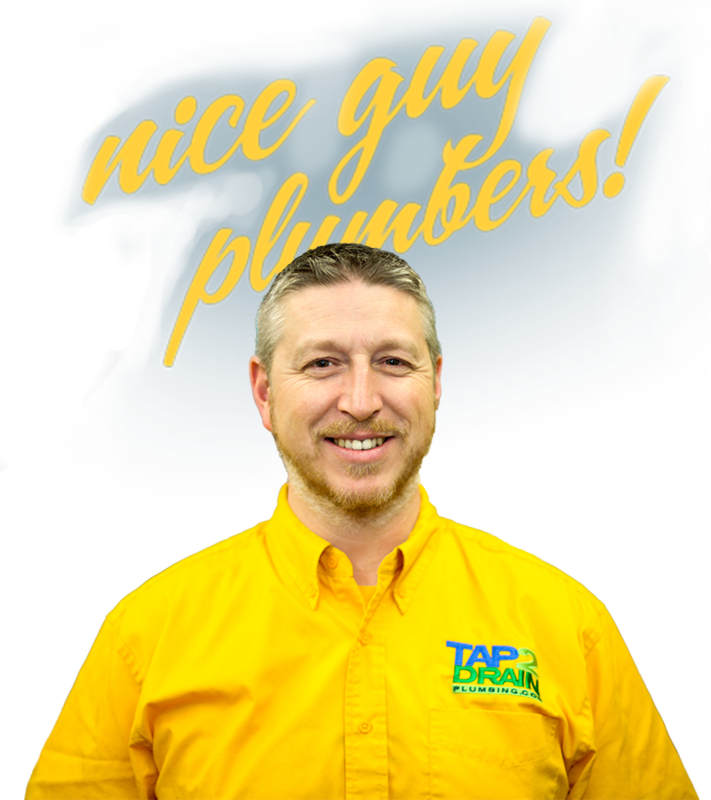 For 10 years Tap 2 Drain’s Nice guy techs have built our foundation on being open and honest with everyone of our family of clients. That’s right we treat you like family because we want to be your White Rock Plumber for life.